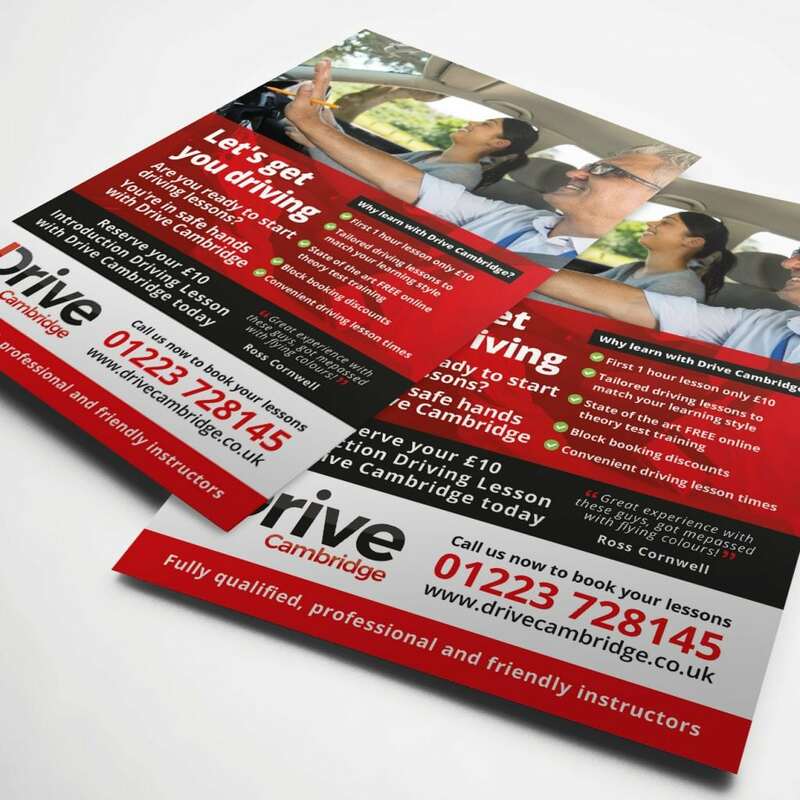 Drive Cambridge are a new driving instructor company based. 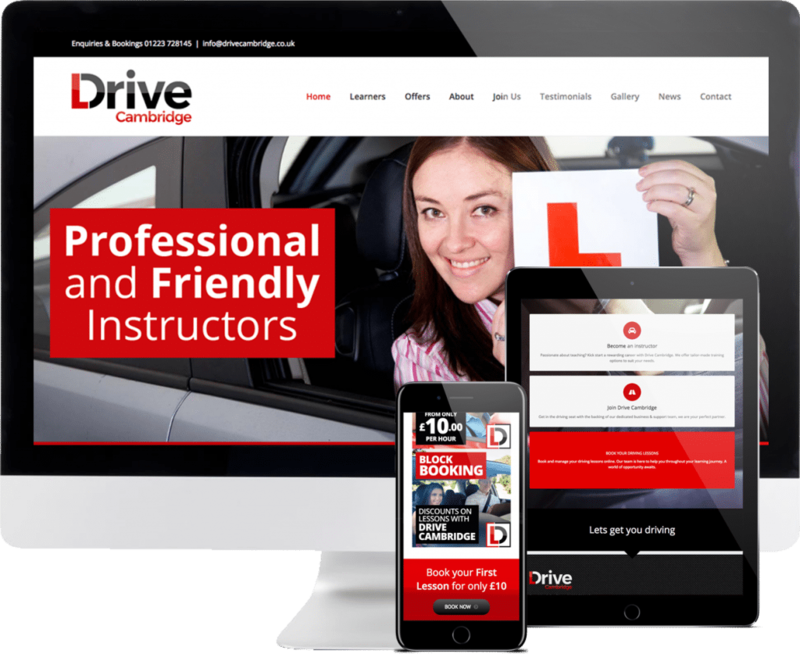 They came to us looking for a sharp new website, social media templates and matching literature, ready for the launch of the business. 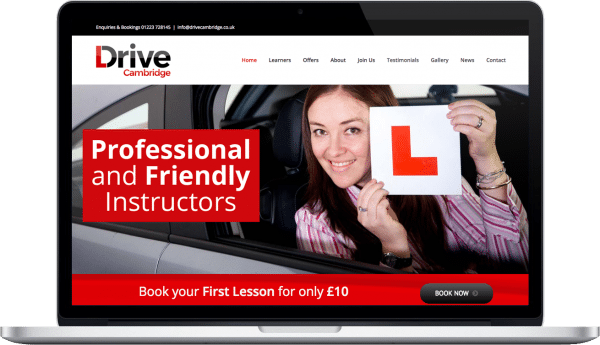 They way they intend to position themselves and grow, meant all of the design work needed to be flawless and look better than all of their local competitors, both small and national driving instructor companies.